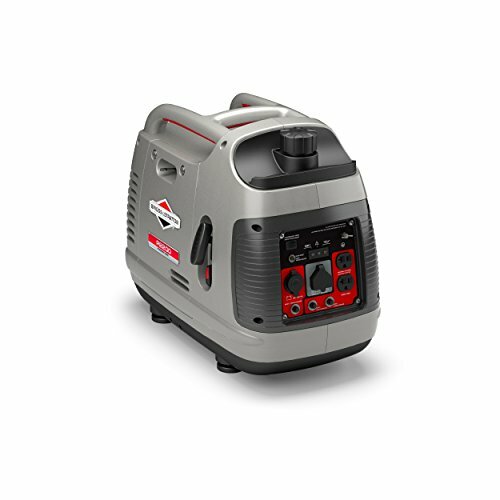 The Reliance Controls Corporation 31410CRK 10-circuit Pro/Tran Transfer Switch Kit has everything you need to easily complete a portable generator transfer switch installation in a home or office. 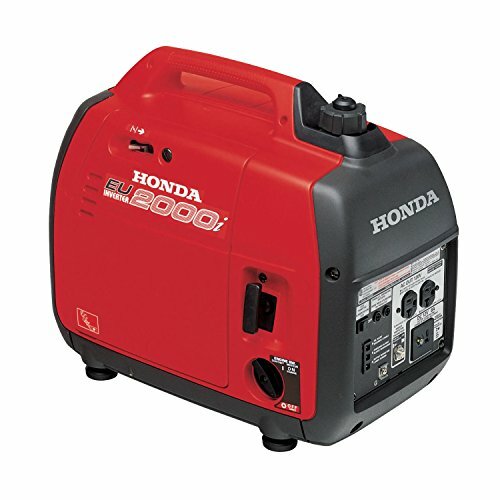 The purpose of a transfer switch is to connect a secondary power source, like your portable generator, to circuits in your home or building that are wired into the electrical system. It is designed to enable the wiring system of the building to accept the full power of a portable generator, which can run multiple electrical appliances and devices during a power outage. The transfer switch ensures that you can safely use back up power during a power outage without having to worry about back feeding the utility line. In an emergency situation you might not think to shut off the main power source, the transfer switch makes it so you do not have to worry about that. 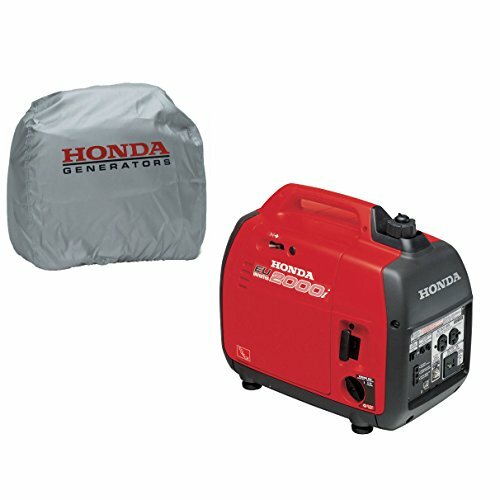 This kit includes pre-wired transfer switch with wattage meters, 10-foot power cord, 30A power inlet box, wire connectors and extra 20A plug end. For indoor use. cULus listed. 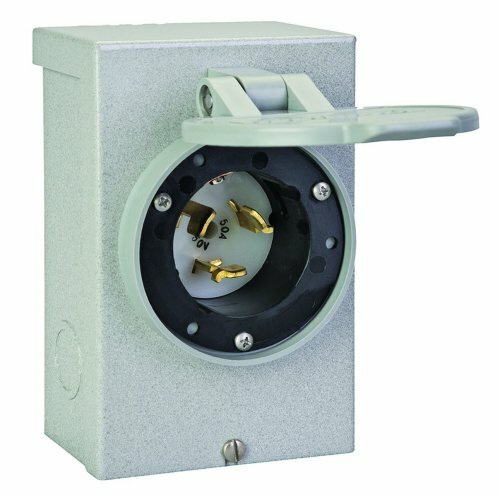 It is important that all manual transfer switches that are installed indoors be used with the correct inlet box, this kit ensures that you have the right one. This single phase transfer switch can be used with any generator up to 8,000 running watts. Since 1909, Reliance Controls Corporation has contributed more innovations that any other single manufacturer and has been awarded over 85 patents on manual transfer switches, time switches and accessories. Reliance Controls Corporation specializes in the manufacturing of a wide variety of electrical products. 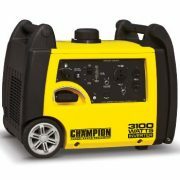 The primary product line consists of heavy duty time clocks and controls, generator accessories, transfer switches and transfer panels for portable generators. And after over a century of innovation, Reliance Controls Corporation has built an enviable reputation for high quality, superior engineering and exceptional customer service. 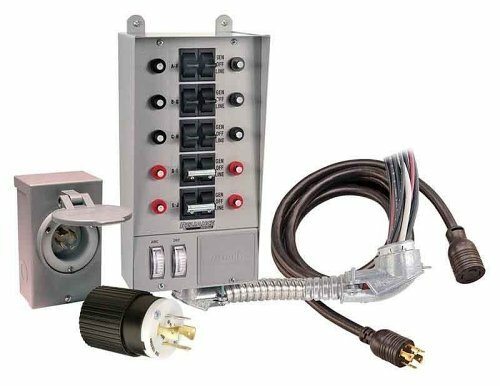 The Reliance Controls Corporation 10-circuit 30 Amp transfer switch kit is a complete turn-key kit with everything needed to make a professional transfer switch installation in a home or office. It is designed to enable the wiring system of the building to accept the full power of a portable generator, which can run multiple electrical appliances and devices during a power outage. Use this transfer switch for up to 8000-watt generators equipped with NEMA L14-20 or L14-30 power outlets. 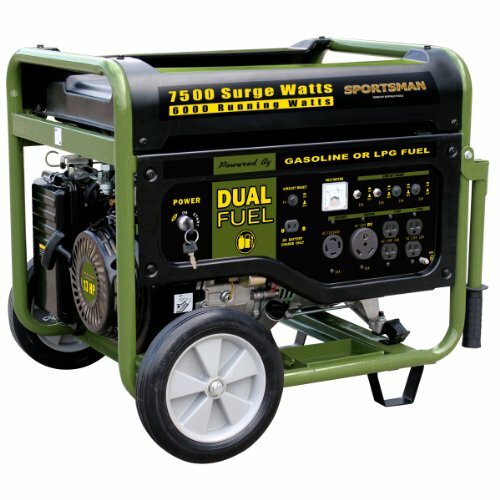 The kit includes a 30 Amp 6-circuit prewired loadside reliance transfer switch with wattmeters; 30 Amp outdoor power cord inlet box, a 30 Amp 10-foot generator power cord with L14-30 ends, and an extra L14-20 cord end for smaller generators. 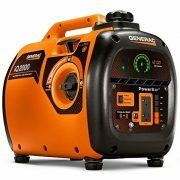 This unit is cUL1008 listed and is covered by a 5-year warranty.